The place gurantee a relaxing holiday in the middle of nature, sea bath and thermal springs of Casteldoria,with hot water from natural sources to 70 C° and get sludge. Possibility nearby just 10 minutes by car to conduct guided tours in nature and hiking trails in the paths of massive granite (Montiruju), hiking in hilly areas and inland with the possibility to rich in ruins Nuragic with "snacks typical" in "Stazzi" with shepherds. Health isn’t ignored either, in fact thera are two emergency doctor, many specialists and pharmacy. Gallura, for lovers of the sea, the nearby resort opportunity to fishing, diving, hire ribs, and excursions on horseback on the sandy coast along 15 Km (Castelsardo - island Rossa). In Sardinia we can eat and drink by traditional and genuine way. Pasta is the first course, but not only the one made by fish or bottarga (fish eggs), also ravioli (a kind of hande-made pasta) stuffed with cheese or soft cheese, made from ewe’s milk. One of the characteristic dishes in Gallura is the soup or “Zuppa Gallurese” made of dray bread, meat broth, parsley and fresh sheep cheese. From the shepherds tradition come the meat dishes: the roast lamb and suckling pig, called “PORCETTO”, cooked long and slowly over a fire of holm-oak, lentisk and arbutus. 07030, Europe, Italy, Sardegna, Sassari ,Santa Maria Coghinas. The prices are for 4 persons. The costs of cleanig of the appartment are not included: Charges of housework (50€ for the charges of to be delivered to the person who will accompany the house). 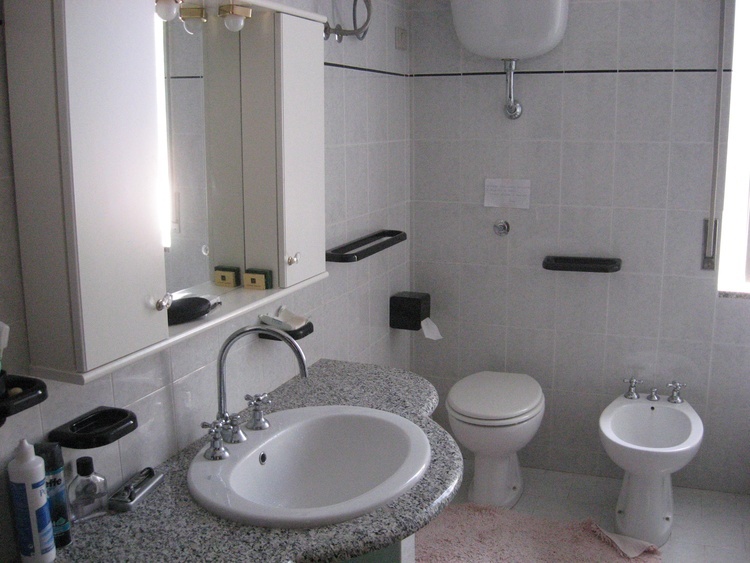 - Charges of electical light and gas bottle are included - The linen is € 5 a week for person. Please,give up a deposit of 30% when you have all ready for your holiday. The balance within 5 days of your arrival. When you arrived I will give you the phone number of the Agency(a girl of the Agency will accompany you at the house. 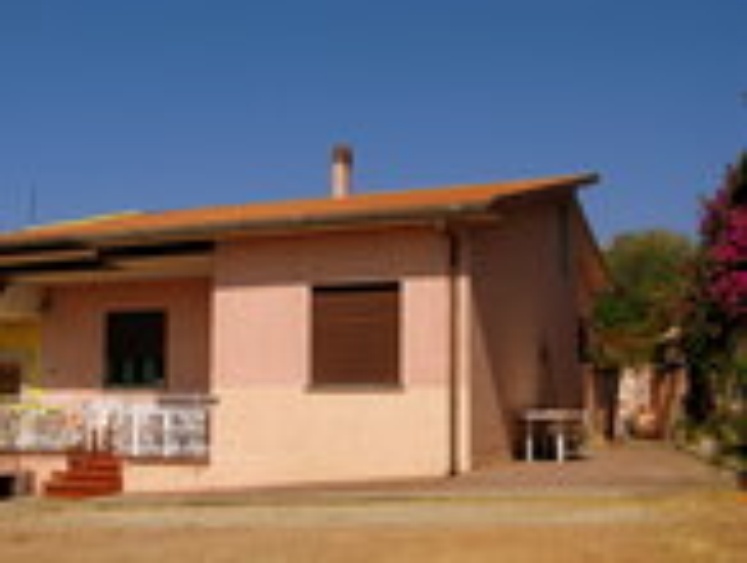 The house is located on the north coast of Sardinia, in the middle of the Asinara Gulf in low fertile valley crossed by the river Coghinas 4 km from the sea in a hilly area overlooking the plains and the sea, but also a cross between Santa Teresa Gallura and Porto Torres, 50 minutes from the Costa Smeralda, and 15 minutes from Castelsardo.